What would have happened if NAZI Germany had won WW2? 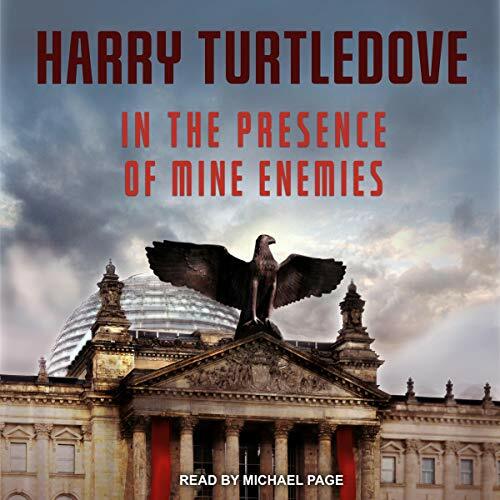 Harry Turtledove weaves a frighteningly realistic tale of German Jews secretly living in Berlin in the 21st century. How they passed on the knowledge of their heratiage. This storyline, without the efforts of our Greatest Generation might have been. But thankfully it is not. Thank you Harry. Turtledove still has more alternate history ideas, and this proves it. A take on what occurred in the USSR, but with humanized Nazi's, and a strong ending, one that means hope still lives for Jews. Hope he keeps up the work as long as he can in the years to come. for starters, serbian chetnicks handed over 14 thausand jews and made sure everyone of them was properly registered with Gestapo. only place in balkans to offer sanctuary was Albania, 0 jews were captured in Albania. i understand this is an alternative history sci-fi, but showing serbs as saviour of jews will just insult the victims in any alternative univers. i gave up listening after 1 hour.